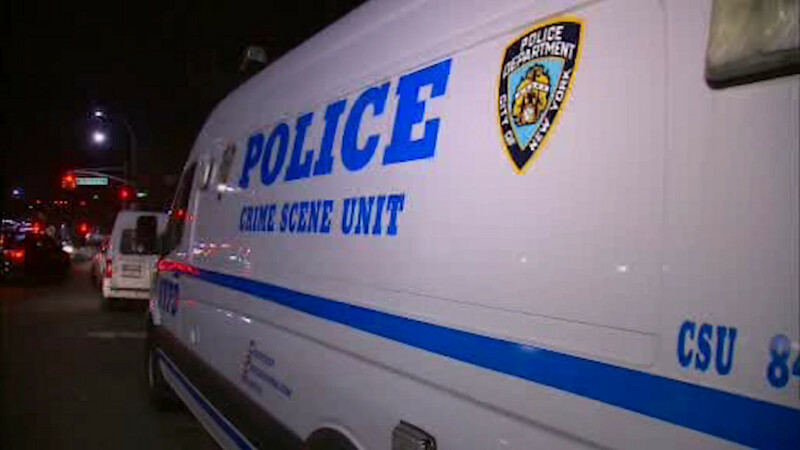 EAST HARLEM, Manhattan (WABC) -- A man was stabbed while trying to break up a fight in Manhattan. Police say the 37-year-old victim was trying to break up a fight on East 119th street in East Harlem on Sunday. That's when one of the men attacked him, stabbing him three times, once in the chest and twice in his upper right arm. He's now recovering at home. He says he does not know the suspects. Police are continuing to search for suspects.